Which team has Shimano footwear, Cush Core, Foxhead clothing, and Crankbrothers as sponsors? And which manufacturer uses a linkage like that? I don't think it's a Banshee. What's needed is a bar end sponsor. Nothing like a core sample to see what’s going on beneath you. What bike is this? Kinda looks like a Banshee. They have just released the new Legend, but it's just an adaptation of the old version to 29 wheels. This could be a completely new bike. 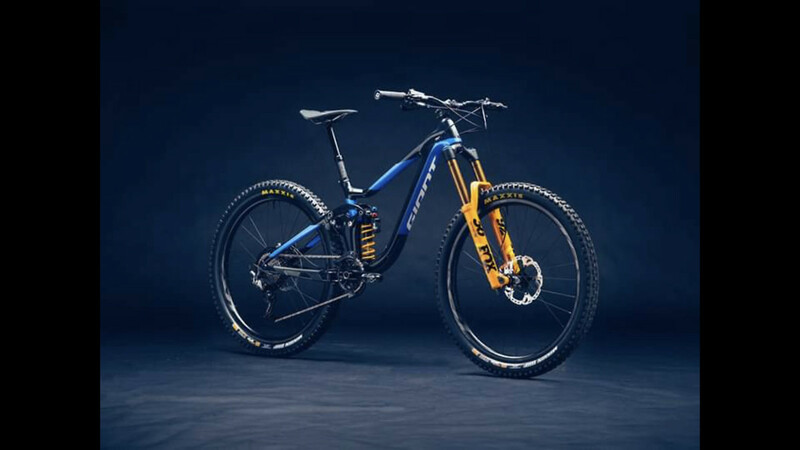 I do agree though that it could maybe fit Mondraker. 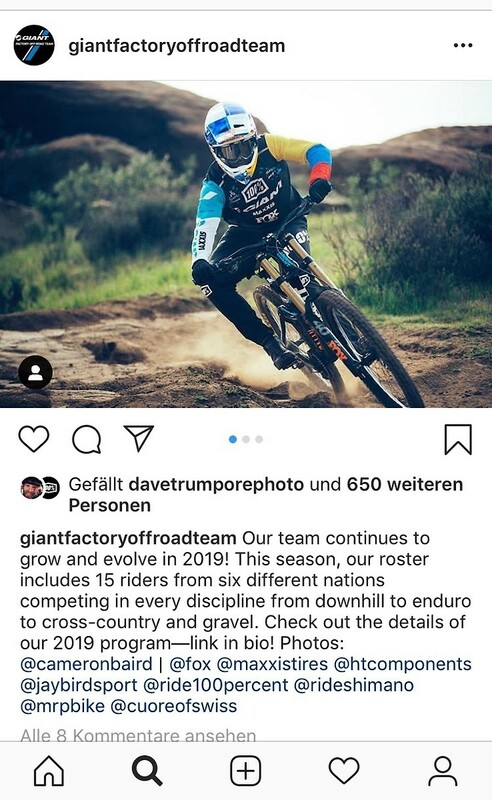 And he has had a Mondraker frame on his Instagram before. Yeah I know, but look at it, would you change anything? I guess not and I don´t think Keith would change the KS link so much. But I agree the area around a shock looks really so much Legend. Also I don´t think it would be worthy for them to develop completely new bike. Will see. Exactly, he has had it before and as he is not racing the top level, he could be the one who doesn´t care so much about results so it would make sense let him to test it. I'm gonna call it as a prototype RAAW downhill bike (makers of the Madonna trail bike). Just a hunch, but seems to tick a few boxes. FWIW, not horst link and i doubt a DH bike is their forte. They seem like a brand with different aspirations, riding wise. mondraker doesn't seem too far off. components seem to match and supension layout seems similar too. the current zero suspension layout they use seems a wee bit different though, cause the shock ist attached to the lower link whereas in the picture it seems to be connected to the front triangle? 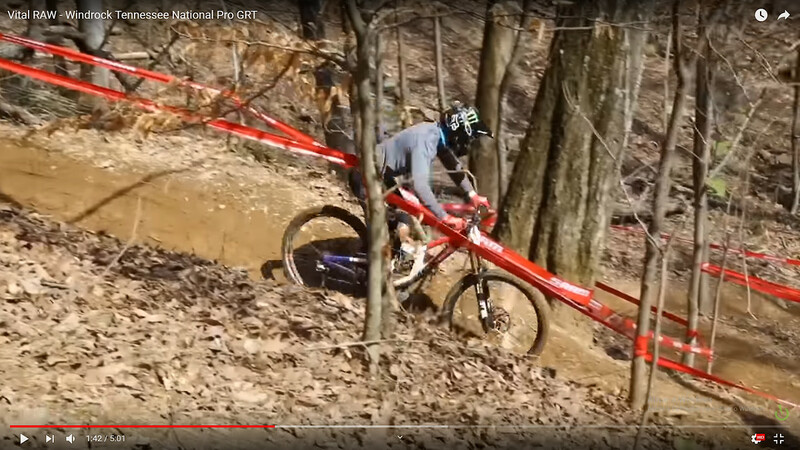 Not strictly a racing rumor but certainly relevant to the whole racing discussion: Why Is Loic Bruni's Bike So Smooth? was just at the media camp (some stuff in our insta). riders were stoked, a couple bike checks coming soon. the riders basically found out they were on FOX about a week ago. marcelo riding XL aluminum frame this year too. N12 Technologies, based out of Massachusetts USA, deliver advanced nanomaterials to our composite engineers, enabling them to create exceptionally high performing Reserve wheels. The project is still a little hush hush, but we’ll be doing a more in depth feature soon so stay tuned! So never mind the politics, the good news is that the DH season is nearly open for session once again. Straight from the horse's mouth! 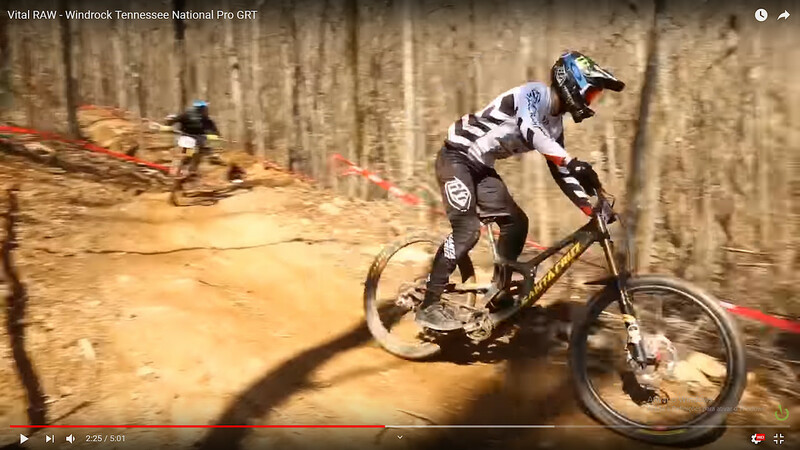 Here's the official team lists for the 2019 Enduro World Series. Nice find Bro. No What's his name that failed the drug test listed on Spec. Sorry my memory is bad. Rude Bwoi Ritchey! Richie Rude is listed as riding for Yeti. Jared Graves is listed under Specialized, but says he is unlikely to make an appearance due to his cancer treatment. 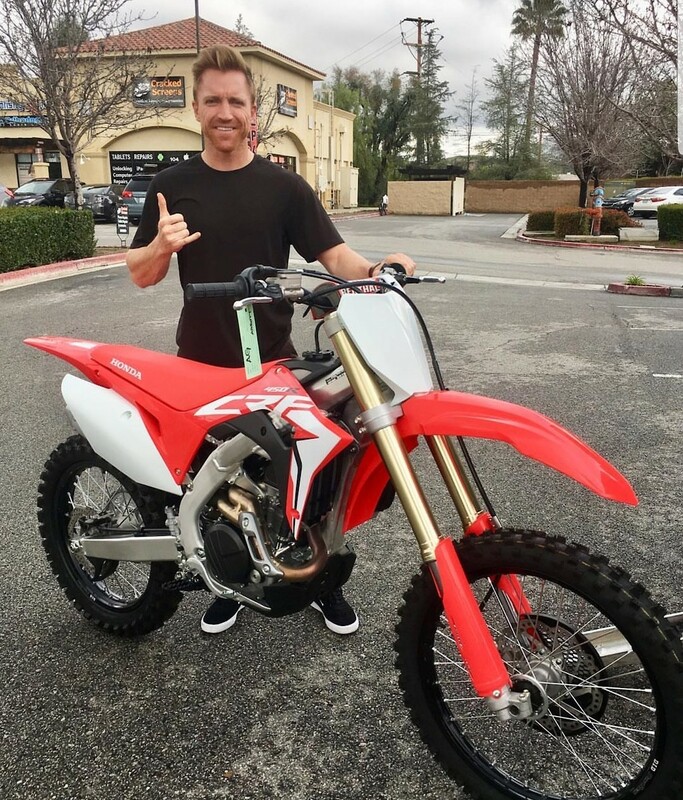 As expected, Aaron also lets go of his KTM's and moves over to Honda. Check previous pages if you want to know why. Jill Kintner not listed with Norco?